Every once in a while (most recently, just this past April) rumors crop up about plans to remake the cult classic film The Rocky Horror Picture Show. So far, nothing has come of these rumors, and I’ll believe it will happen when I see it. (The alleged Glee thing is not spoken of in this dojo.) But one thing that remans constant is response to these rumors: it is almost universally negative. But me, personally? I’d welcome it! Why? Because there are already many, many different versions of Rocky Horror, of which the film isn’t even the first! 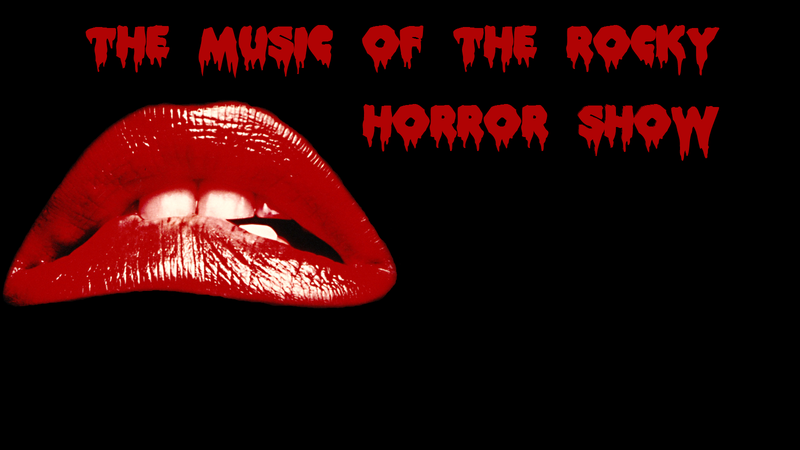 After all, it started life as a stage musical named The Rocky Horror Show (without “Picture”), and has been performed many times over the years by many different casts. And so, for those of you who may be only (or mostly only) familiar with the film version, I have prepared a video that can give you a sampling of what Rocky Horror is like when other casts are involved. See? A bit of that may have been a little strange, but most of that was pretty good! And hopefully you’d agree that at least one or two of those were amazing! So yeah, still not holding my breath... but if a new film does ever happen... well, sure, it probably won’t be a new cult classic and will never replace the 1975 version, but it still could be good in its own way!